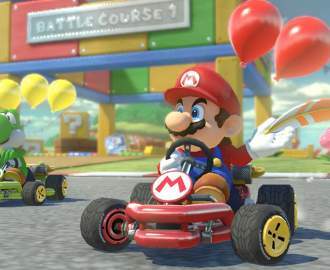 Where to spend your hard-earned dough. Whether you're wanting to kick your day off with a pain au chocolate, carb load with an entire ciabatta loaf or feed your sweet tooth with a delightful afternoon doughnut, Auckland's bakeries have got your back — or should we say your belly? We've put together some of our favourite Auckland bakeries for you to feast your eyes and spend your hard-earned dough. Little & Friday is not so little anymore thanks to its jam-packed cabinet of delicious treats. 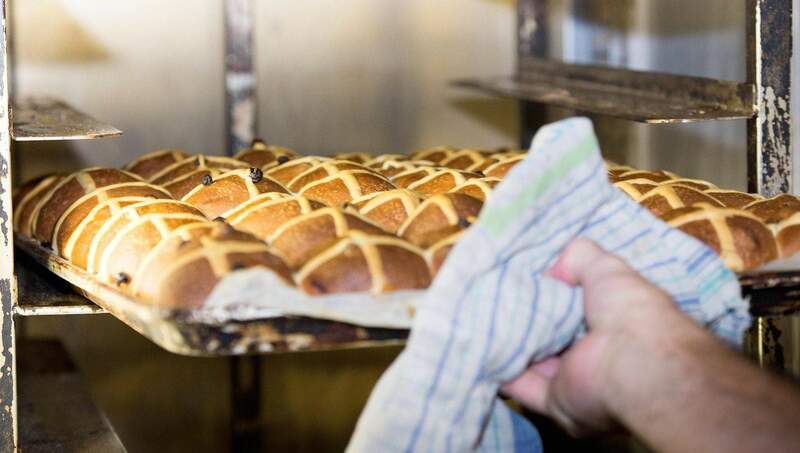 Straight from the oven into the palms of your hands, everything is fresh, free range and made from organic produce — what more could you ask for? 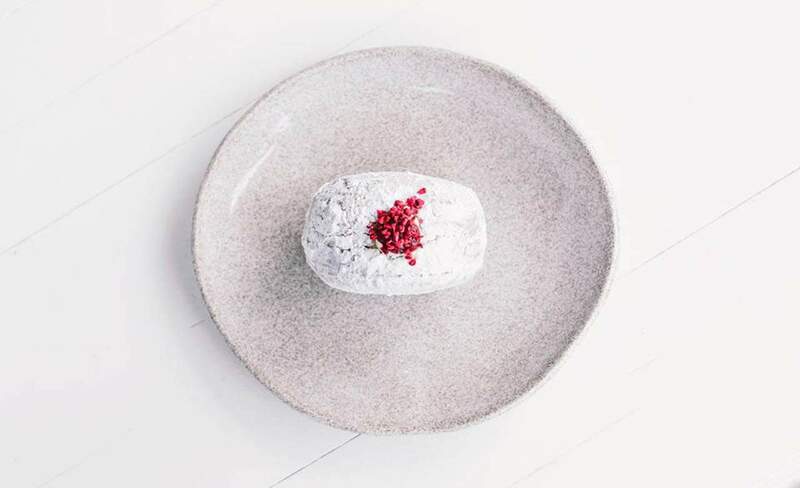 Not only is it one of Auckland's best bakeries but if you feel like dining in then there are plenty of mouth-watering options to choose from, like the cardamon, coconut and vanilla porridge with poached pear. 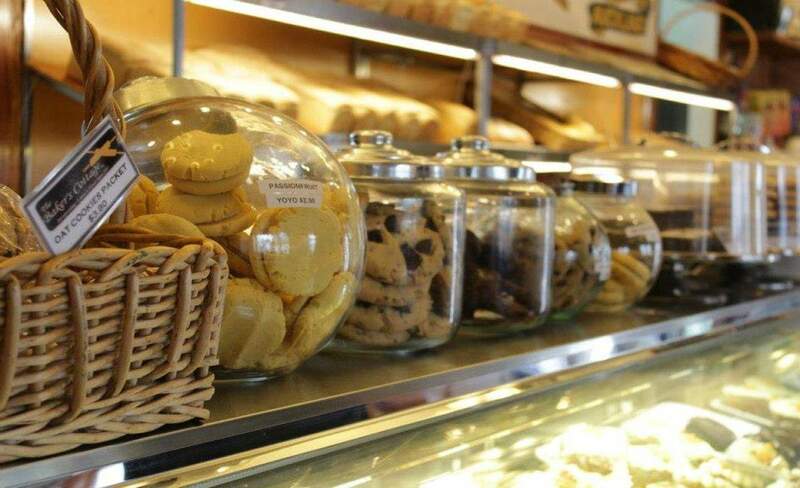 You won't be able to say no to the range of baked goods; be sure to try one, two, maybe three. Mount Eden's little treasure, Olaf's, is a bread fiend's dream. 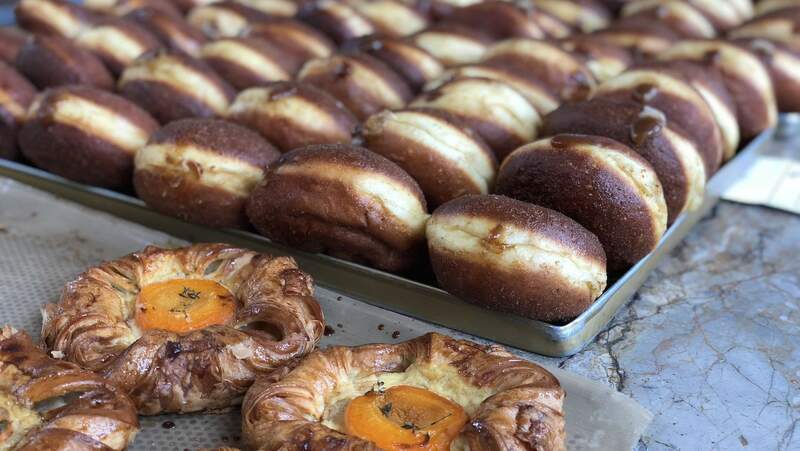 The award-winning bakery certainly won't let you down with its selection of European breads hand-made by Olaf, the German baker and pastry chef with more than 20 years' experience under his belt. With a passion for artisan breads, the scrumptious bakery hosts a range of traditional European breads from French pain au levain to German vollkorn. Not only do they serve delicious loaves, but they know how to make a top-notch sarnie, which can be found in their beautiful cabinet display. 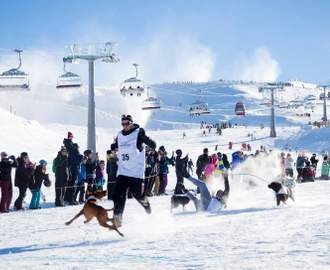 So, take a trip to Europe with Olaf and his team – trust us, your eggs bennie won't be the same. Calling all bread lovers, boy does Amano have a treat for you. Not only are you welcomed by the smell of fresh bread, but you can see what's on offer when you first step through the door by the almighty wall of loaves. Each loaf is handcrafted, hence the name Amano, which is inspired by the Italian phrase 'by hand'. Never fear about carb loading, as there are plenty of healthy options to choose from. 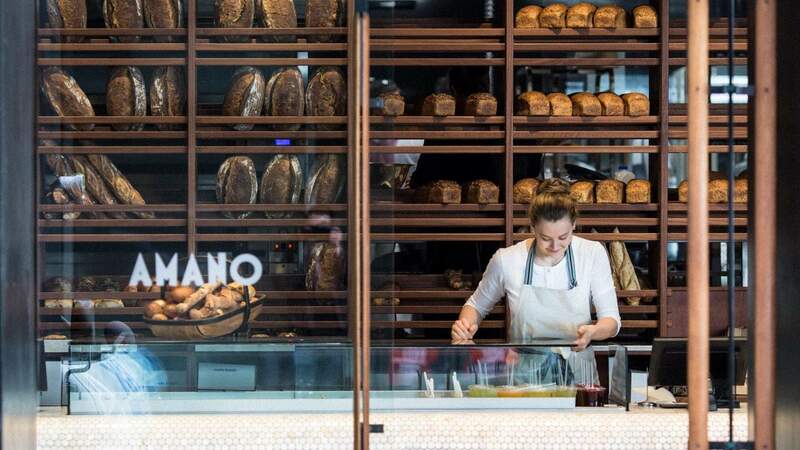 By day it's an Italian-French-inspired bakery and by night it's a classy bar and eatery, so whether you fancy some breakfast, a pastry or two, or a tipple in the evening Amano has got your back. You may have seen Scratch Bakery's signature treats like lemon blueberry scones, pork belly apple cider pies and ham and cheddar brioches in numerous cafes around Auckland, but don't forget you can also visit the flavoursome bakery in person. 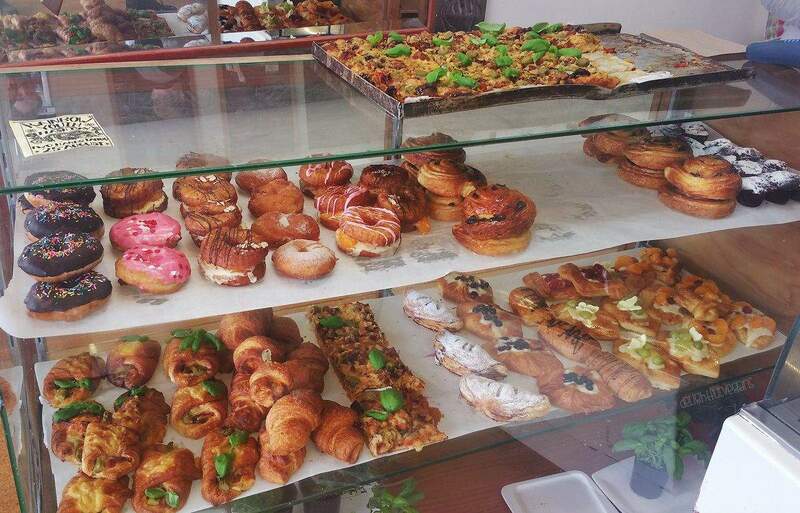 Tucked away down Graham Street in the CBD, Scratch Bakery hosts some of the best baked goods in Auckland. The chocolate espresso doughnuts are the perfect afternoon pick-me-up, while the rhubarb tart will satisfy those midday sweet cravings. While the bakery is known for its take-out treats, it also hosts a delicious dine-in menu of scrambled eggs, hotcakes and plenty more. You don't have to feel guilty about tucking into Tart's delicious snacks as they're all vegan. No animals were harmed in the making of the beautifully crafted doughnuts or pies — making each bite even more heavenly. 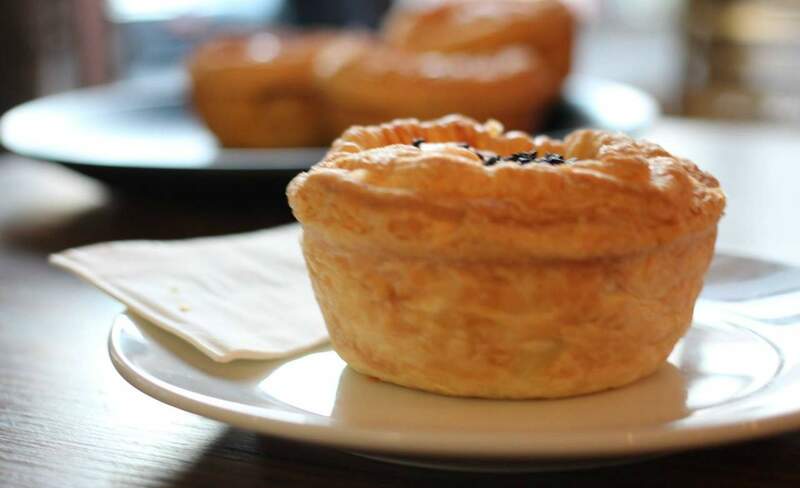 Based in the heart of Grey Lynn and St Kevins Arcade, Tart is a family owned bakery which believes that food should be made the old-fashioned way; authentic, organic and minus any nasty chemicals. It's the neighborhood bakery that everybody loves, built from a whole lot of love, sugar spice and everything nice. 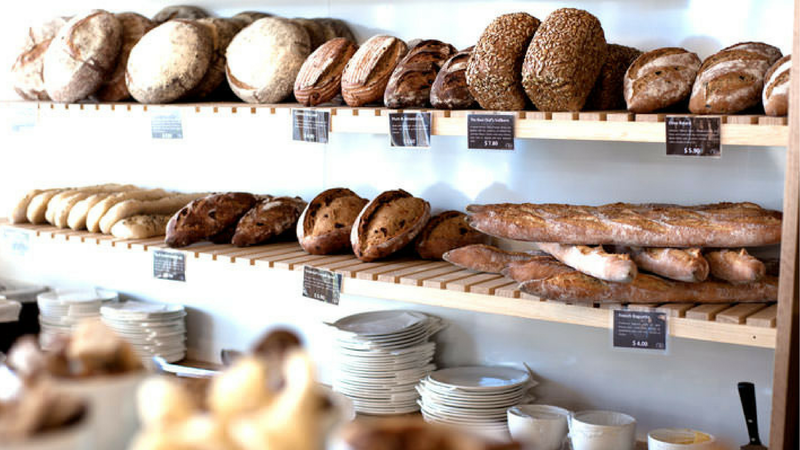 Specialising in traditional organic European breads, Bread & Butter Bakery has it all, from German rye sourdoughs, French crusty baguettes, and seeded loaves. As if that's not enough, it's also home to a wide range of gluten-free and vegan breads — and who can forget the large and chewy German pretzel rolls. Based in Grey Lynn and Ponsonby Central, the locally-sourced bakery has the perfect balance of sweet and savoury, so make sure you pop in and try something from the well-balanced cabinet — which is always full to the brim may we add. For something different, try the breakfast pizza. You almost don't want to eat the delicious cakes at Bluebells because they're just too beautiful. Owner Karla Goodwin not only bakes up a storm for special occasions ranging from tween tea parties to wedding cakes, she has created a cracking menu of sweet treats for you to enjoy with a good old pot of tea. Sink your teeth into of the fantastic slices or wrap your lips around the banana and salted caramel cupcake, or if you simply just can't choose then opt for the high tea as it's the best way to try a little bit of everything that Bluebells has to offer. This beautiful little Westmere café is named after model Betty Catroux – who was known for her understated beauty and elegance. And that's exactly what Catroux's delights bring to the table. 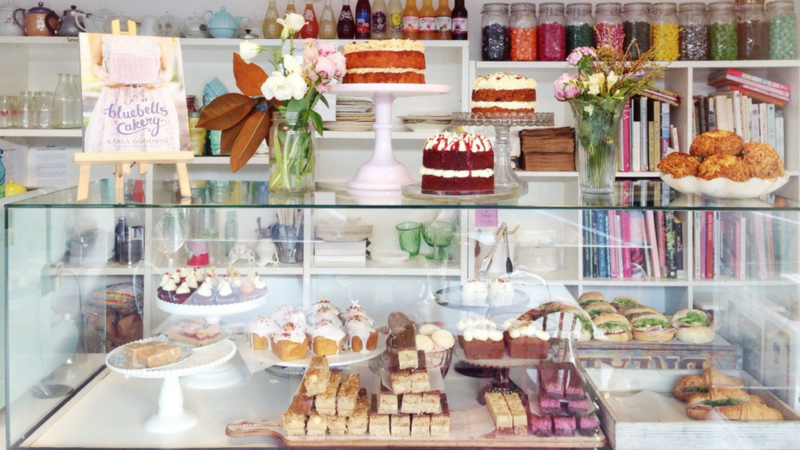 With an all-white interior, Catroux draws attention to the vibrant cabinet packed full of baked sweet treats as well as healthy treats and fresh juices. The stunningly designed cakes come in many flavours, our favourite being the boysenberry vanilla meringue — after one bite you won't want to stop, and don't worry you won't have to as you can purchase the whole cake, saving some for later. Nestled within the Kingsland area, The Baker's Cottage offers an exciting array of cakes, freshly baked breads, gourmet pies and many more delicious treats. It not only provides quality food made from the finest ingredients but the delicious desserts are also a bargain. You should pop in during your coffee break and treat yourself to one of the chocolate cupcakes, classic lolly cake or a jam doughnut, or why not all three...after all they're cheap and cheerful. If you're feeling a little more peckish then the pies and vegan salads go down a treat. 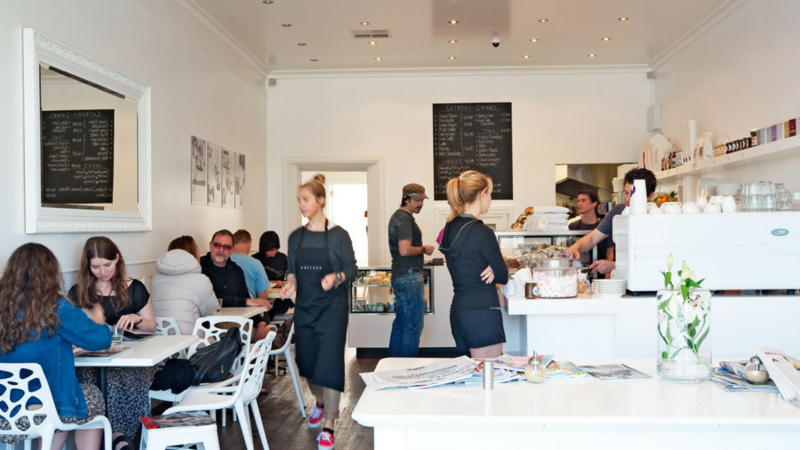 From the owners of Orphans Kitchen comes a stunning bakery and deli in the heart of Pt Chev. Known for their sustainable practices, the bakery's flour is locally grown, the yeast is natural, the coffee is an exclusive organic roast and they believe in minimising waste. 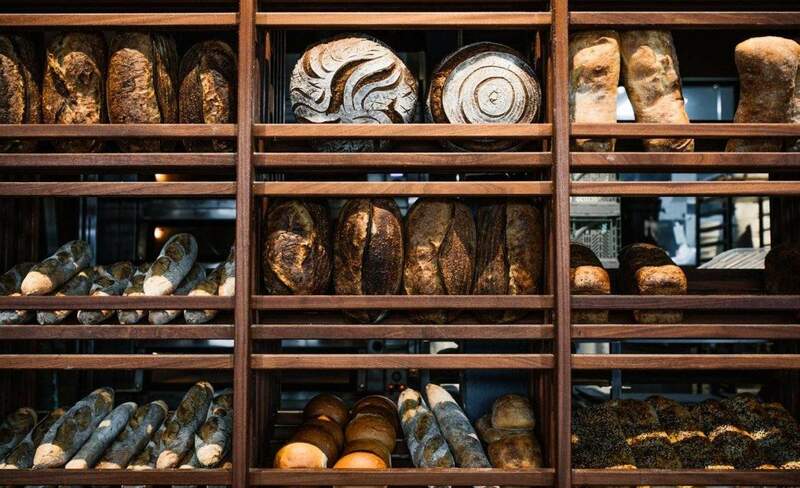 The creation of Tom Hishon and Josh Helm, together with 22nd generation German baker Patrick Welzenbach — who was named New Zealand's best bread baker last year and comes with a a 600-year-old sourdough starter — Daily Bread offers a range of loaves, buns, and pastries to go. They also have a cracking dine-in breakfast menu, where you can get much-loved classics like eggs and soldiers. There's also a delectable range of sandwiches — and you can even build your own.